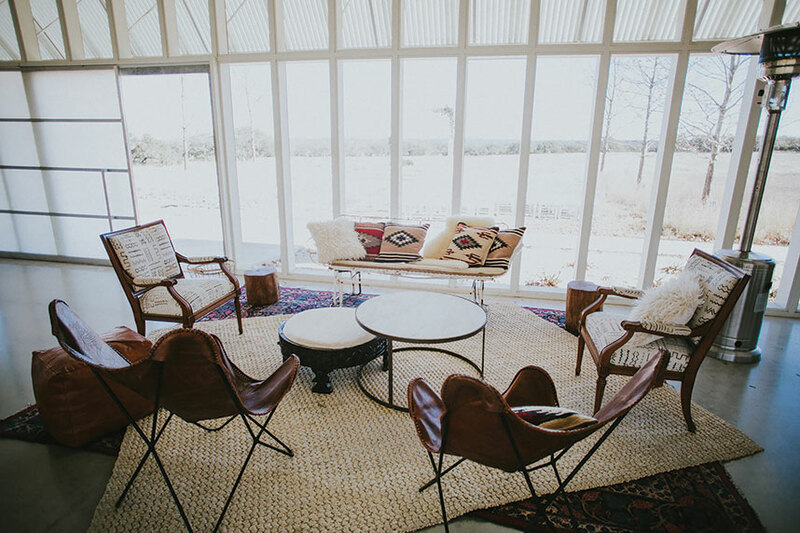 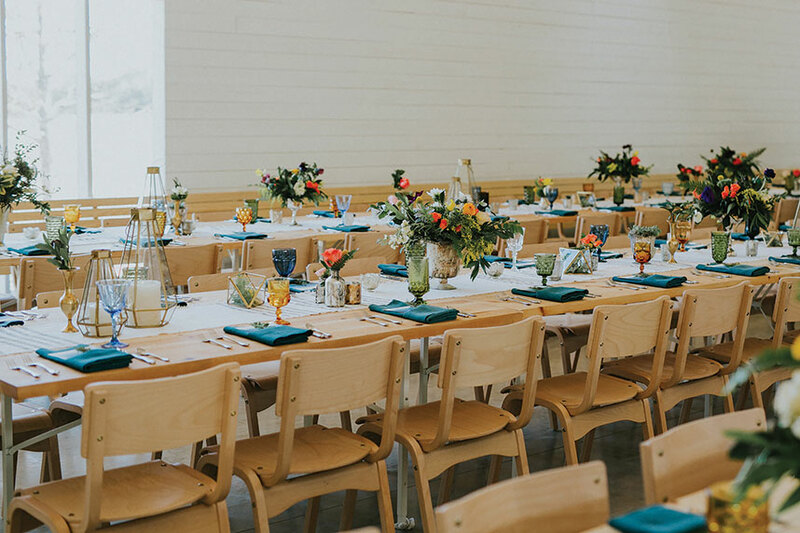 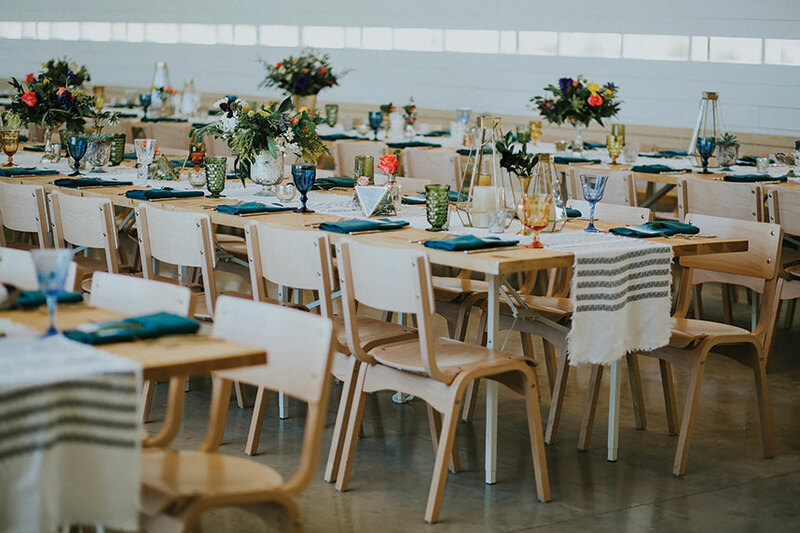 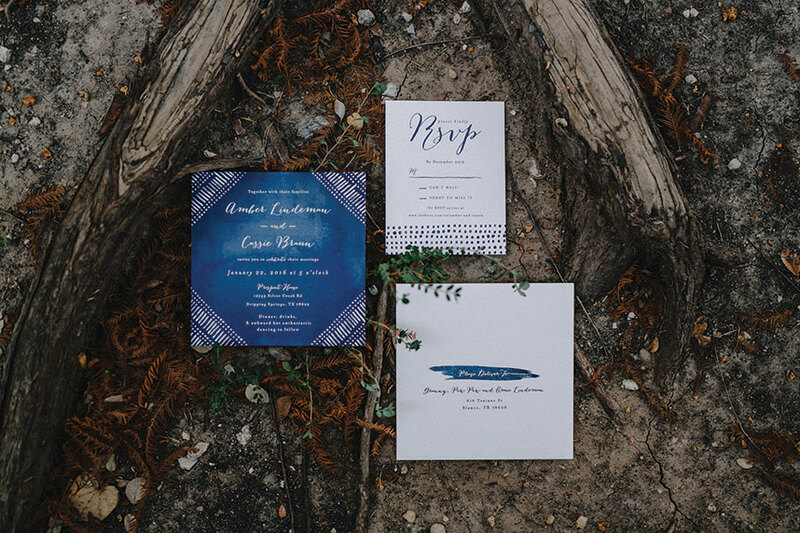 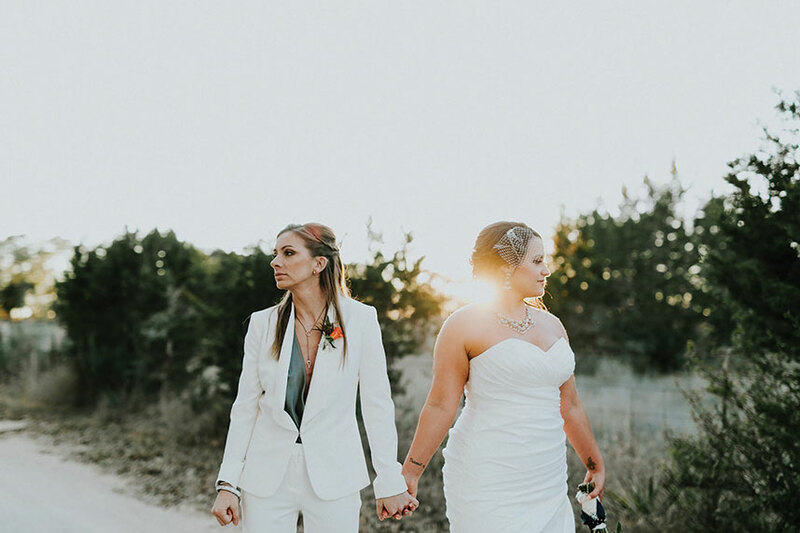 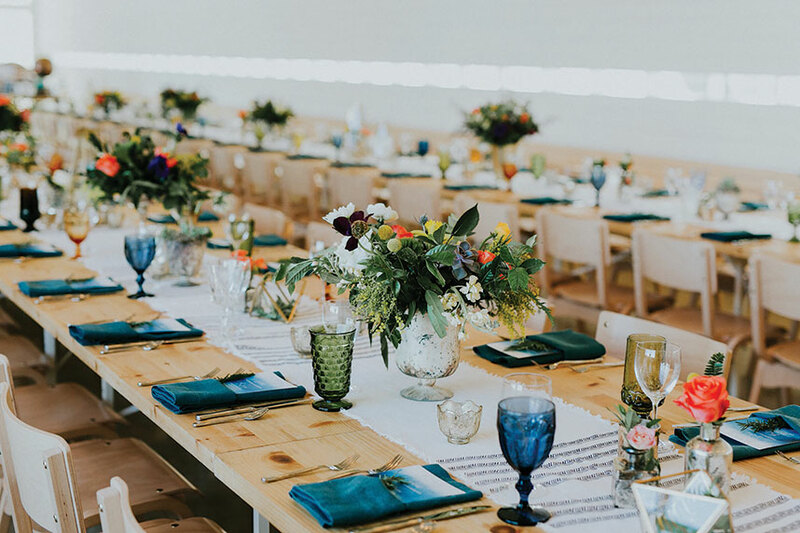 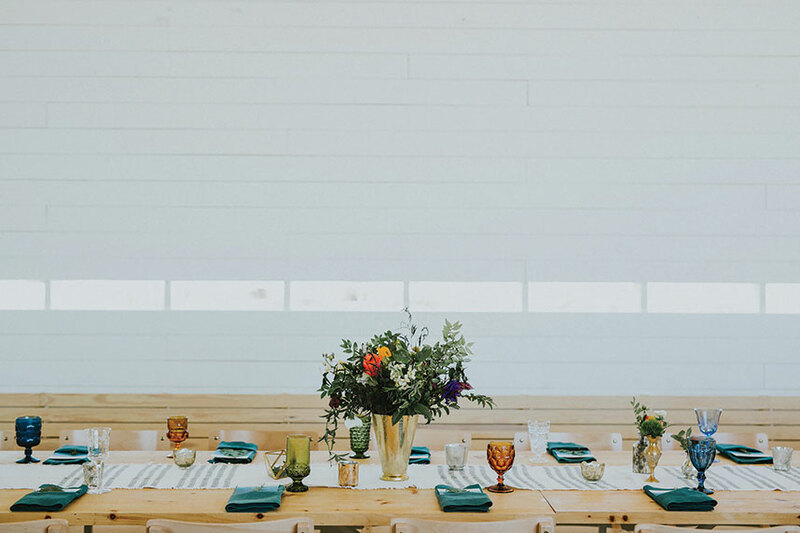 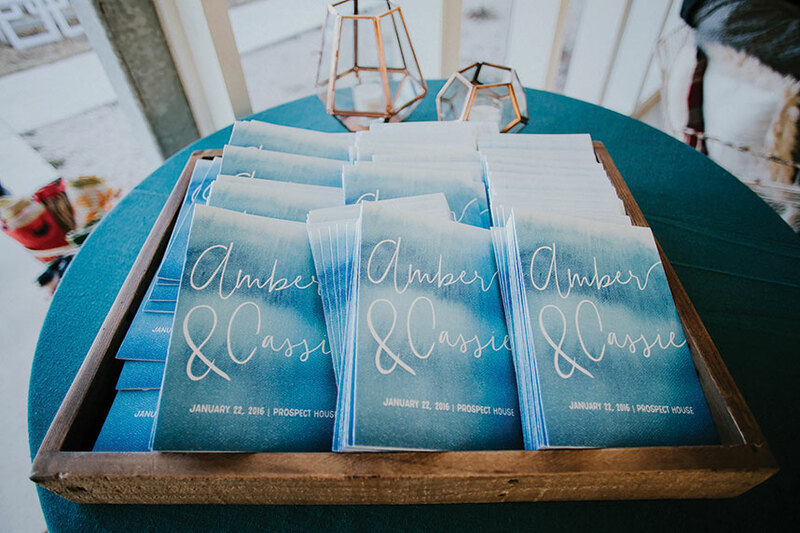 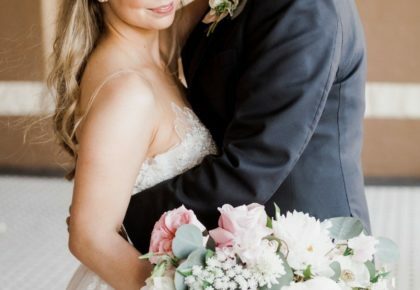 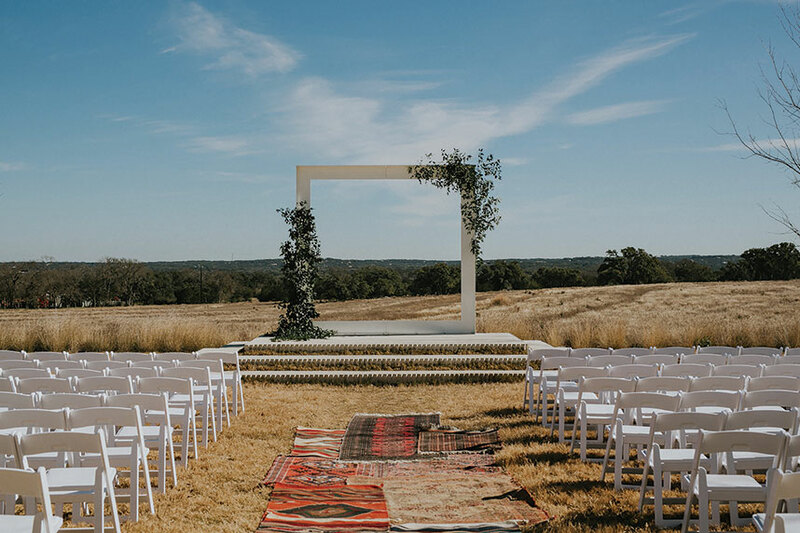 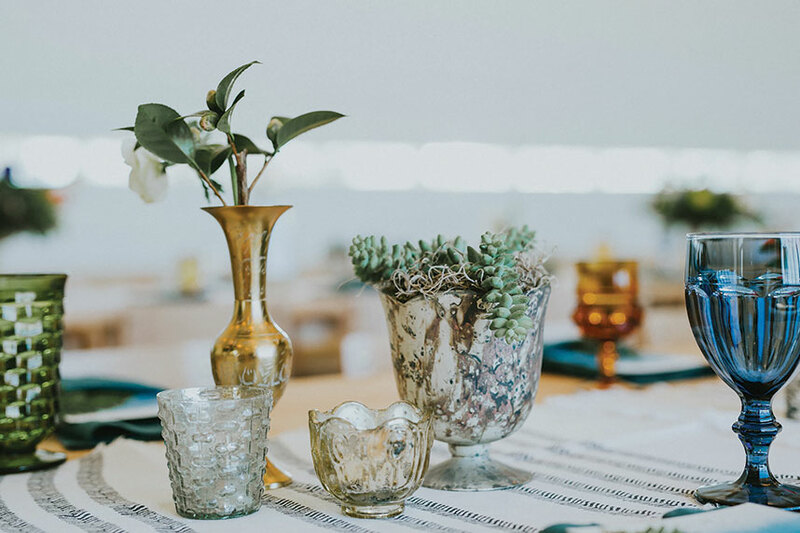 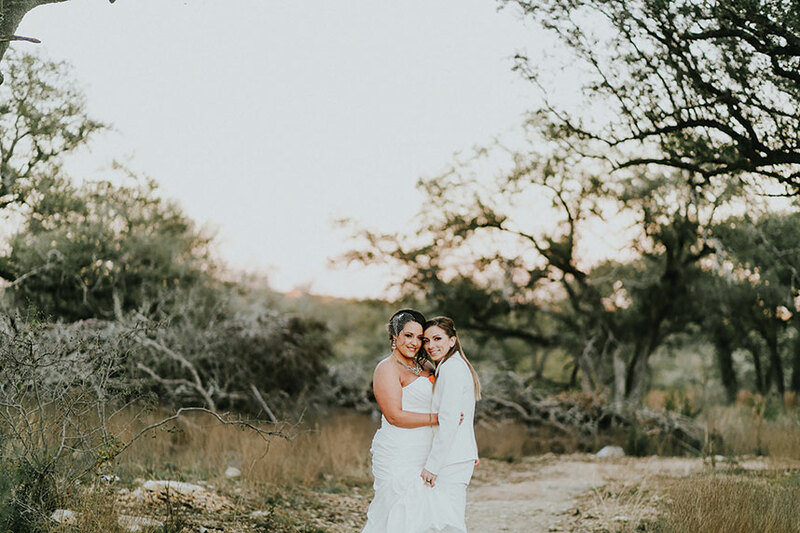 We’re so excited to share Cassie and Amber’s modern boho Austin wedding from Austin wedding planners extraordinaire Wild Sky Events! 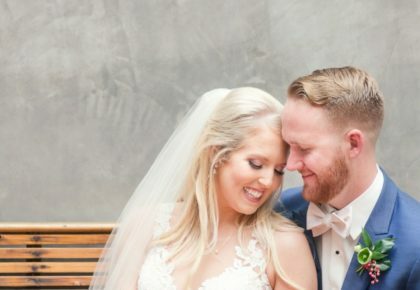 Cassie looked stunning in a gorgeous gown from Unbridaled. 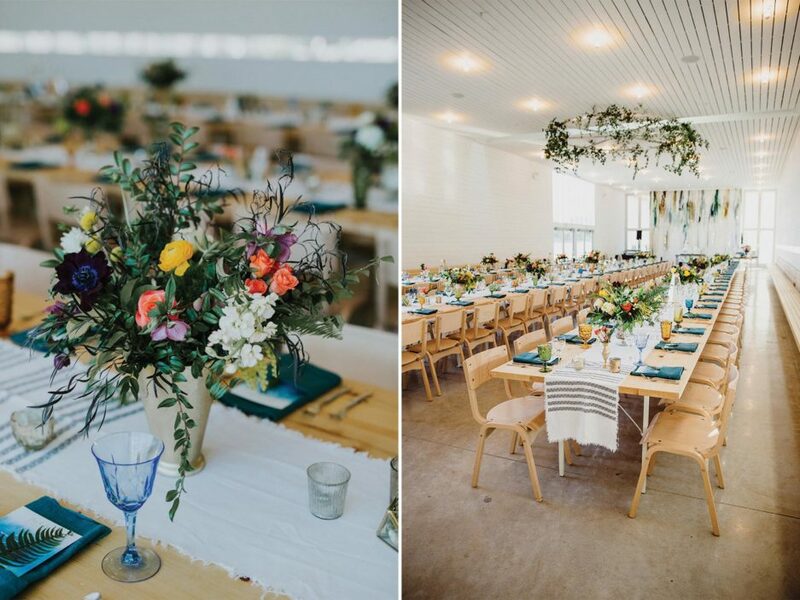 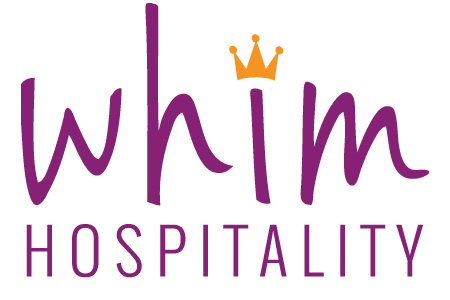 Whim Hospitality crafted the fabulous florals and provided decor and rentals as well. 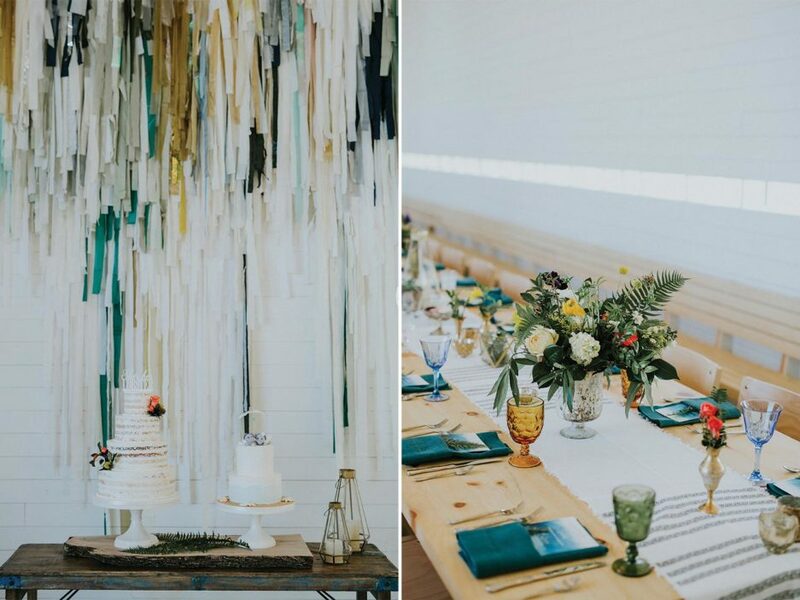 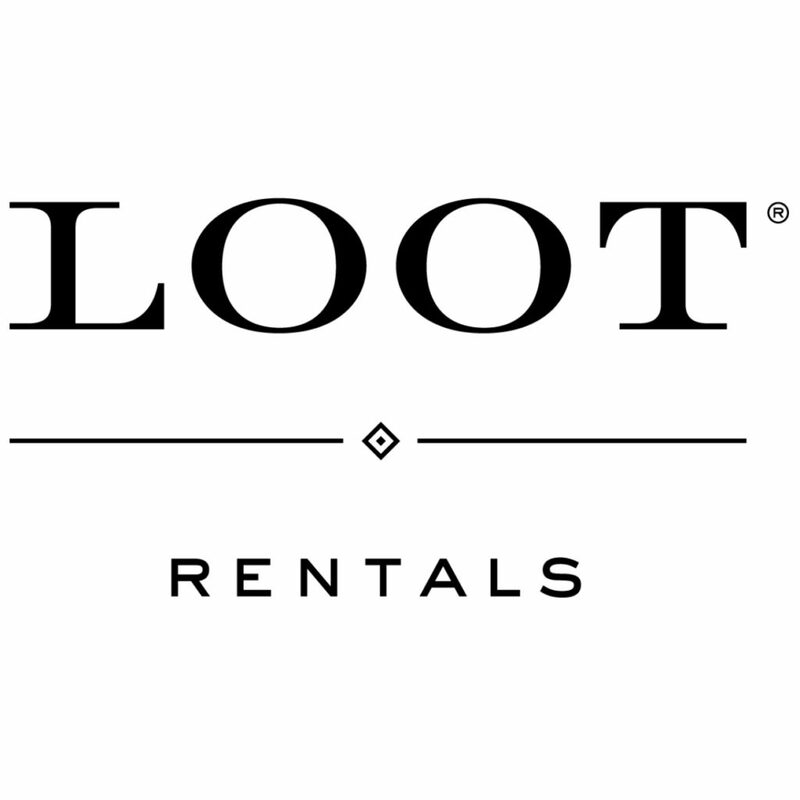 Decor from Loot Vintage and The Color Condition were the perfect finishing touch! 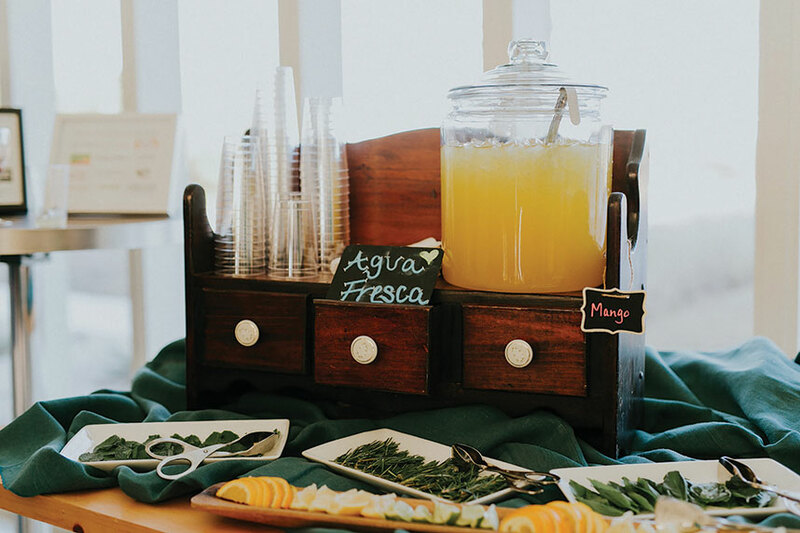 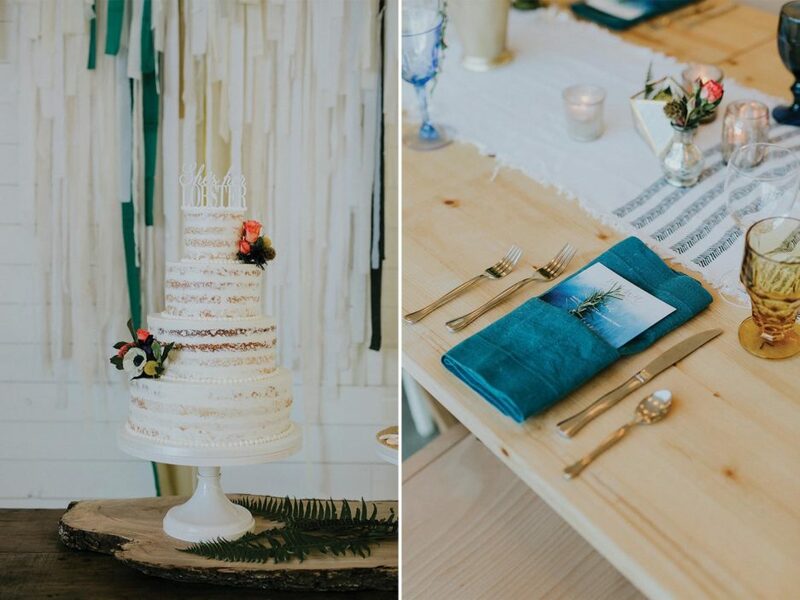 The food at this wedding was beyond compare – Love Birds Sweets designed the delicious cakes including a nearly naked coconut lime cream cake – yum! 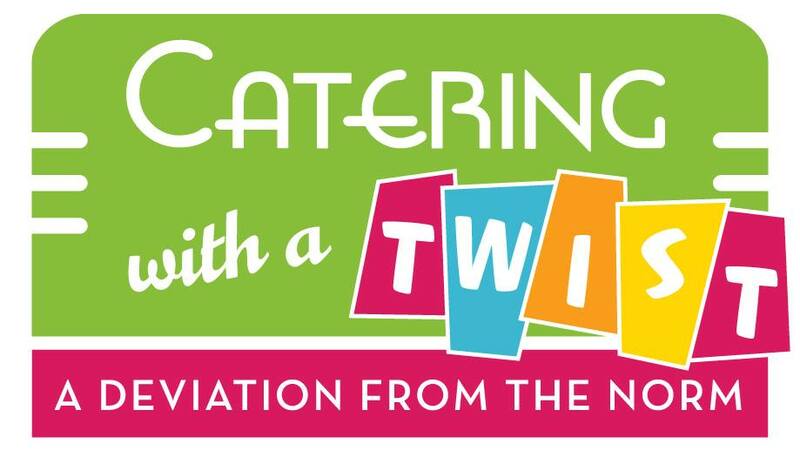 Catering with a Twist catered passed appetizers of mini street tacos and chicken stuffed jalepeño peppers as well as a delectable dinner featuring mexican fare. 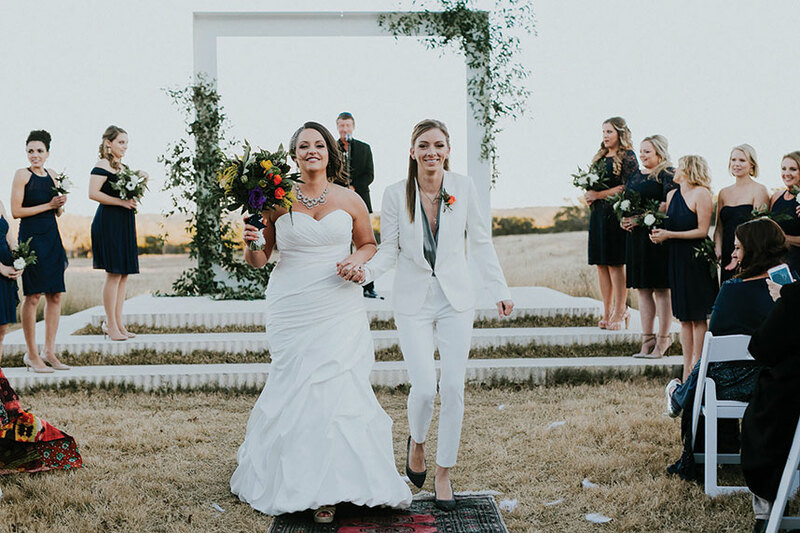 Cheers to Cassie and Amber, we wish you a lifetime of happiness! 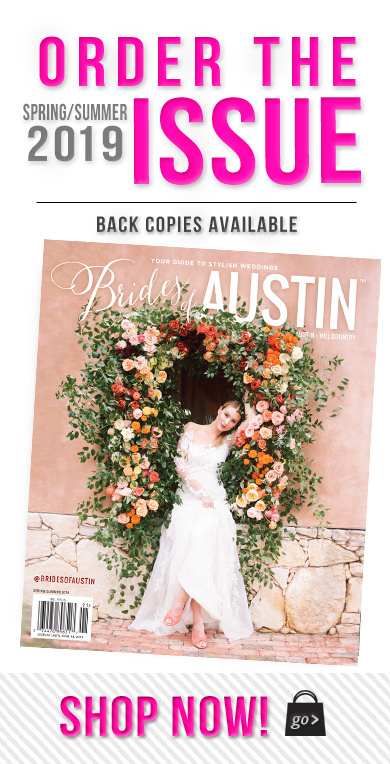 « Previous Post: Announce Your Wedding in Brides of Austin Magazine!